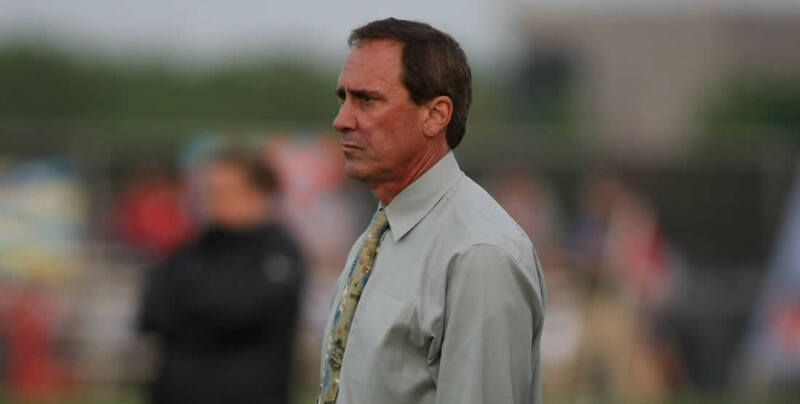 Jim Gabarra has left his position as head coach and technical director of Sky Blue FC to take over as head coach and general manager of the Washington Spirit, as first reported by The Equalizer’s Dan Lauletta last week. Gabarra and Sky Blue FC agreed to a mutual release from their contract, the club announced. 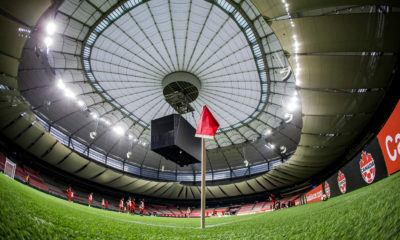 The Spirit coaching job suddenly became available earlier this month when Mark Parsons left to become the new coach of Portland Thorns FC. 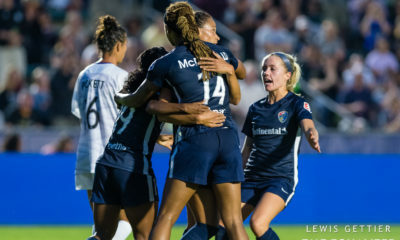 Parsons had led the Spirit to two consecutive NWSL playoff appearances, but he took the Portland job upon the Thorns parting ways with Paul Riley. 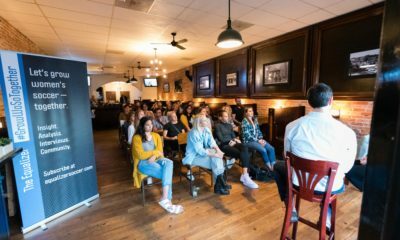 Gabarra’s ties to the Washington, D.C., region run deep. 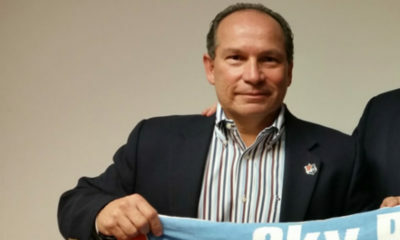 The 56-year-old coached the Washington Freedom for 10 years across three leagues before becoming coach of Sky Blue FC. He coached the Freedom to a WUSA title in 2003 — a team anchored by Mia Hamm and Abby Wambach — and to a USL W-League title in 2007. Gabarra’s wife, Carin Gabarra, is the longtime coach of the Navy women’s soccer team based in Annapolis, Md. Carin Gabarra, known in the early part of her playing days as Carin Jennings, was part the United States team which won the inaugural Women’s World Cup in 1991 and which won the first Olympic gold medal in women’s soccer in 1996. With the transaction, Sky Blue FC is the only current coaching vacancy in the NWSL. Orlando is expected to be announced as the NWSL’s 10th team sometime this month. As a player, Gabarra earned 14 caps with the U.S. men’s national team, including an appearance in the 1988 Seoul Olympic Games.